CLUB (Confirming Lutheran Understanding and Beliefs) is Christ the King's confirmation program for youth in grades 7-9. Theme Night- CLUB 7 & 8 students will meet with their Small Groups in the worship center for Large Group, a time where the theme is presented. Small Groups will then meet in designated areas to discuss the night’s theme, weekly highs and lows, and prayer time. 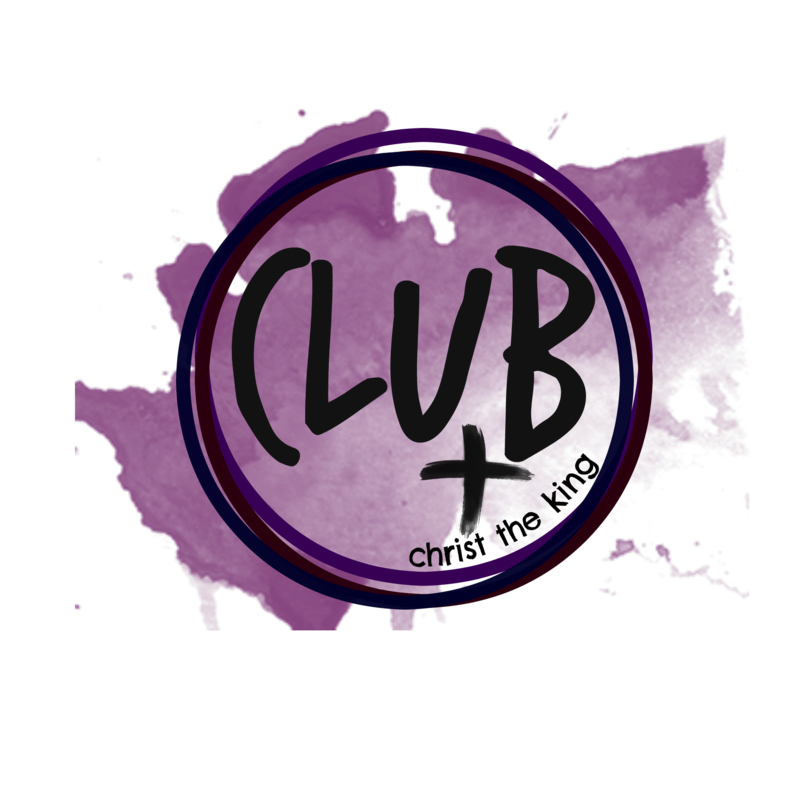 CLUB 9 follows the opposite schedule where they first meet in Small Group, followed by Large Group in the Fireside Room at 7:30pm. Servant Night - Serve together! Service opportunities available for families and Small Groups. These opportunities are led by CTK staff. Fellowship Night - Spend time together! These opportunities are planned and led by Small Group leaders and CLUB parents. · Participate in annual retreats: It is expected that students attend these retreats in full or partial time. Make-up participation will be required for those who do not attend. This year’s service for CLUB 9 students will take place in May. More details will be available later in the year.